Check Out Our Deals and Packages Today! Best Trails & Travel is the Official Charter Bus Sponsor of the Brooklyn Nets and Barclays Center! 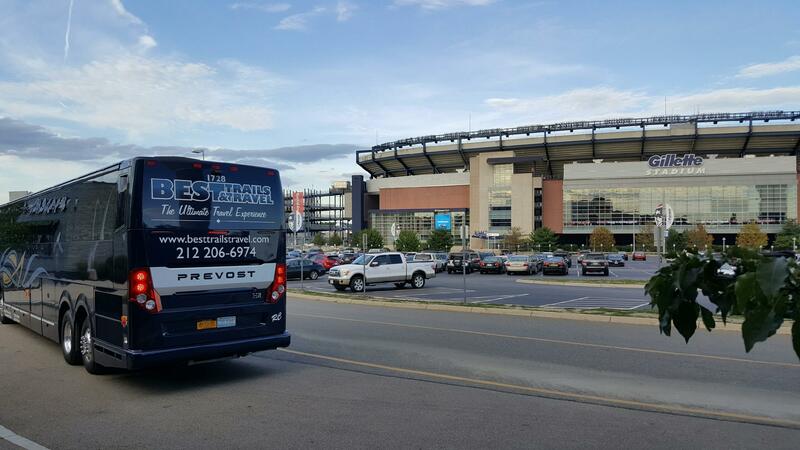 We offer a full range of charter services for both corporate & private events. We offer package deals to all Atlantic City casinos, Foxwoods, Mohegan Sun, & theme parks. We service all local & long distance destinations including airport transfers, single & multi-day trips. 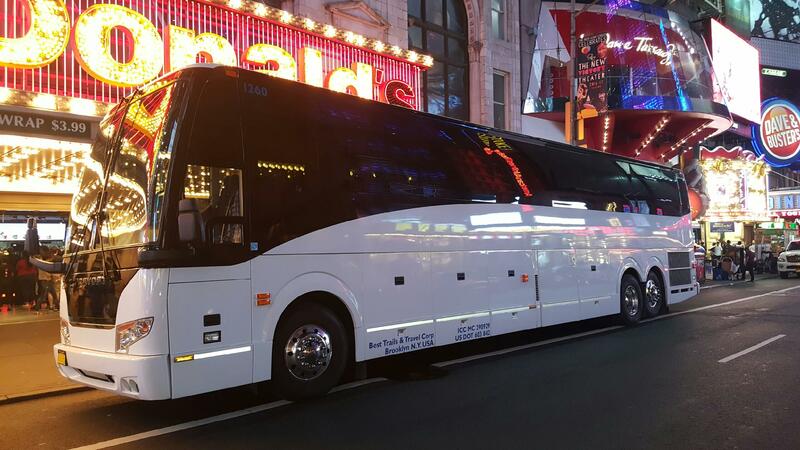 Whether your trip is pre-arranged or requires planning, our customer service representatives will work with you hand in hand to make your trip a great success Best Trails & Travel provides the newest luxury coaches, mini coaches & entertainment coaches in the New York City area. All of our coaches are fully equipped with TV, DVD, CD, WI-FI & tables. 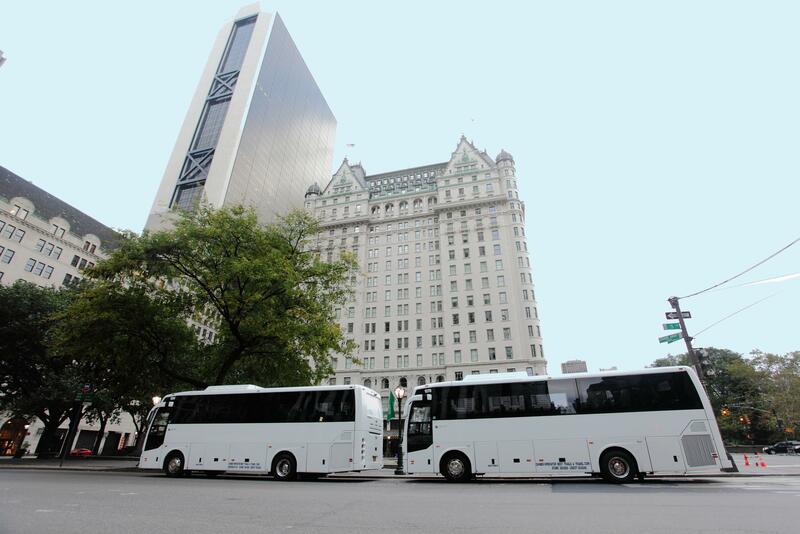 Our fleet ranges in size from 24 to 56 passenger coaches. 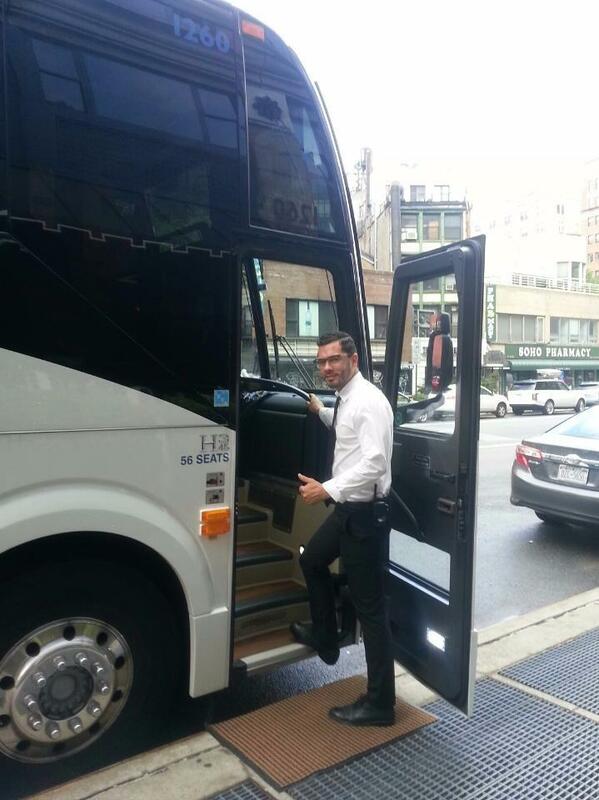 We guarantee to provide you with the ultimate coach experience.